First-time car-buyers and anyone else seeking ultra-affordable transportation could look to the used car market, but with today’s pre-owned models selling at record prices, sometimes buying brand-new can actually be a better deal. These five model-year-2015 cars are the most cost effective new vehicles you can buy in America today. When factoring in a new-car warranty and excellent fuel efficiency, any of these choices will offer ultra-low long-term costs of ownership. The prices below are current as of February 2015 and do not include freight or destination charges. 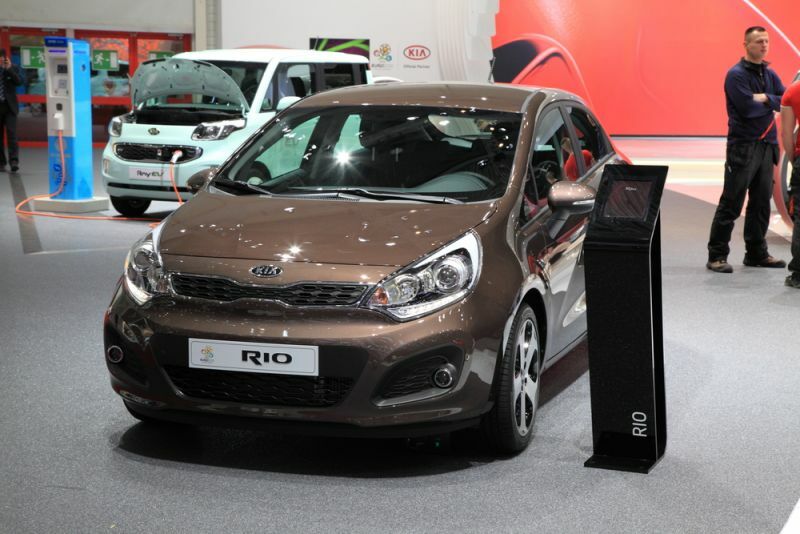 Kia makes a strong value proposition in offering its inexpensive Rio subcompact sedan with a generous array of standard equipment, including an advanced direct-injection 1.6-liter four-cylinder engine producing a segment-leading 138 horsepower while attaining 27 city and 37 highway mpg. The Rio is not long on interior space, but its clever design and spritely handling make sure it never feels like the “penalty box” subcompacts of yesteryear.